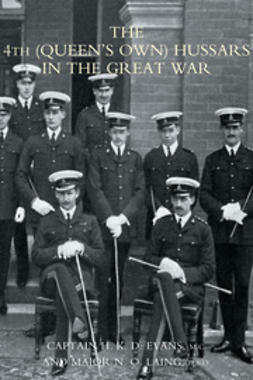 This is the story of Frank Bailey, a man whose ordinary demeanour in civilian life hid a record of active service and heroism in the Great War.He embarked on a 36-year long career with the Essex Regiment when he left his tiny rural community and enlisted a few weeks after the death of Queen Victoria. 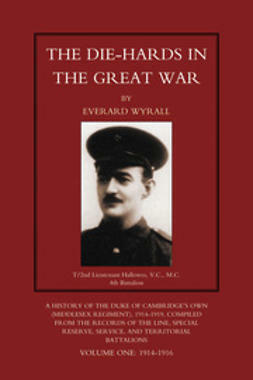 This remarkable journey took him far away from England to the colonies, the beaches of Gallipoli and the trenches at Beaumont Hamel in The Somme.It is a touching personal story which starts with a dramatic rescue and youthful memories of this quiet man and along the way unearths an unknown family and a brother killed in action. 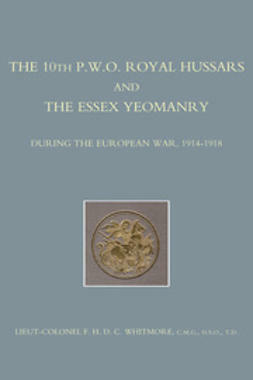 With the men of Essex, we relive the gross horrors of the now infamous campaigns of the Great War, including the famous tank battle at Cambrai where Frank earned the Distinguished Conduct Medal for gallantry in the field.After surviving that terrible conflict, grandad Frank finally retired with honour as a Major and his story is indeed that of A Major Soldier. 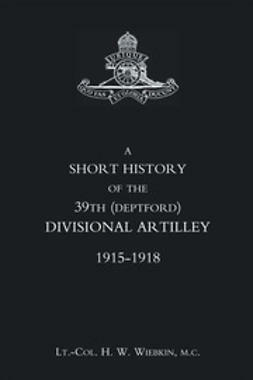 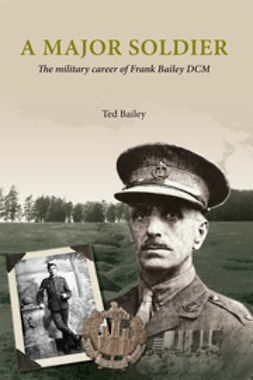 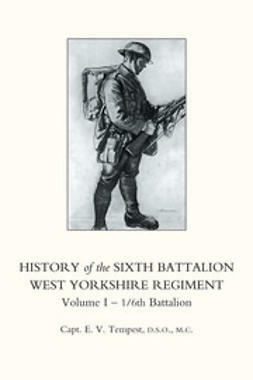 Keywords: This is the story of Frank Bailey, a man whose ordinary demeanour in civilian life hid a record of active service and heroism in the Great War.He embarked on a 36-year long career with the Essex Regiment when he left his tiny rural community and enlisted a few weeks after the death of Queen Victoria. 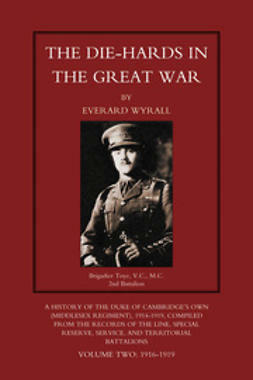 This remarkable journey took him far away from England to the colonies, the beaches of Gallipoli and the trenches at Beaumont Hamel in The Somme.It is a touching personal story which starts with a dramatic rescue and youthful memories of this quiet man and along the way unearths an unknown family and a brother killed in action. 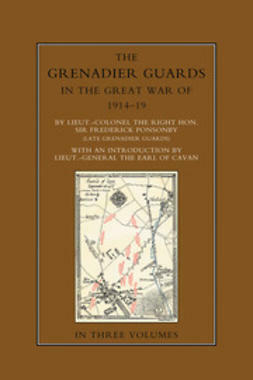 With the men of Essex, we relive the gross horrors of the now infamous campaigns of the Great War, including the famous tank battle at Cambrai where Frank earned the Distinguished Conduct Medal for gallantry in the field.After surviving that terrible conflict, grandad Frank finally retired with honour as a Major and his story is indeed that of A Major Soldier. 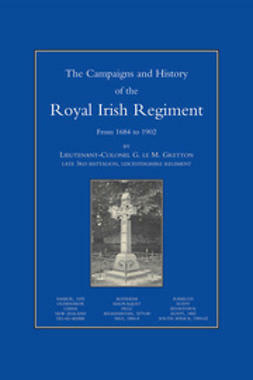 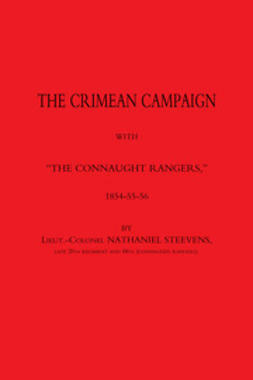 The Crimean Campaign with "The Connaught Rangers"
Evans, Captain H. K. D.
Gretton, Lieutenant-Colonel G. le M.